Xtremepowerus Air Walker provides excellent cardiovascular exercise that helps workout many muscles in your body. The air walker works at multiple parts of your body including your arms and legs while using it. 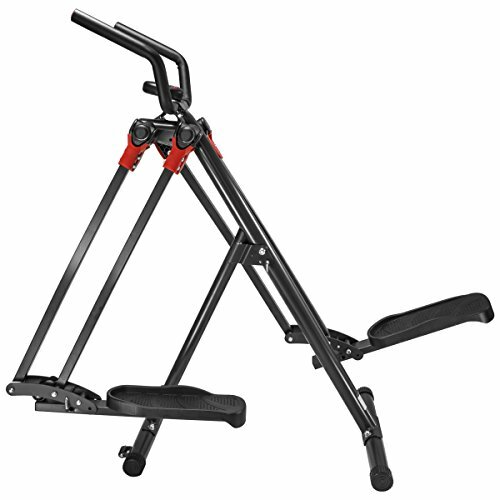 The Xtremepowerus Air Walker also has low impacts on joints when using the machine. With the low impact on the joints you would not have to worry about aching joints when you are done exercising in the comfort of your own home.